Sail and safari allows the adventurer you in to come out, as you sail the calm seas and explore the islands nature and wildlife. The experience takes you through terrestrial National parks as well as marine parks. 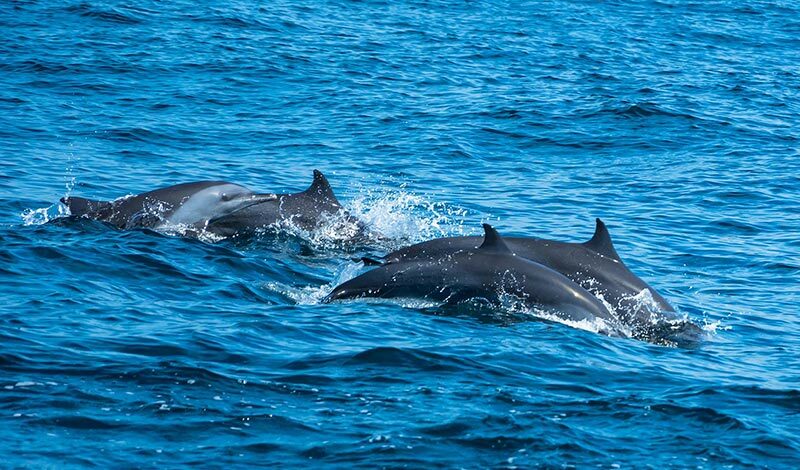 Watch whales and dolphins as the glide through the clear blue waters of the Indian Ocean. 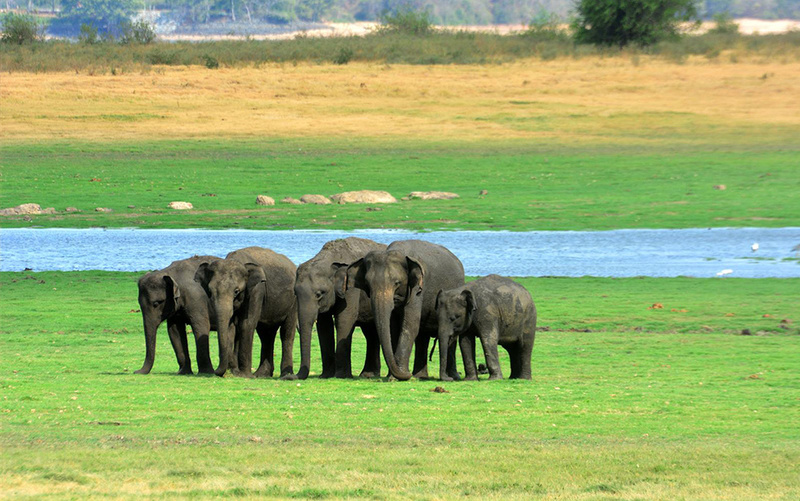 Watch elephants as they graze on the lush green grass as they gather on the banks of the Minneriya Tank during the dry season. In the afternoon you will be met with awarm greeting at the Deer Park Hotel by our Nature Odyssey guide. 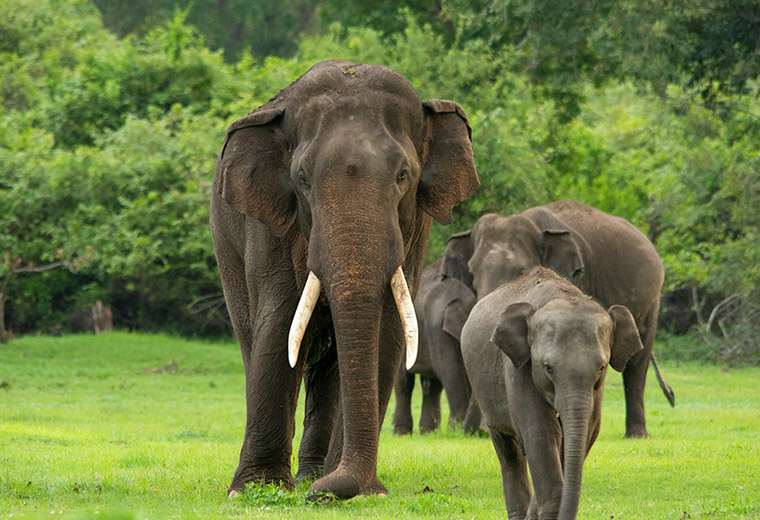 In the evening we head out on an elephant safari in Minneriya National park. 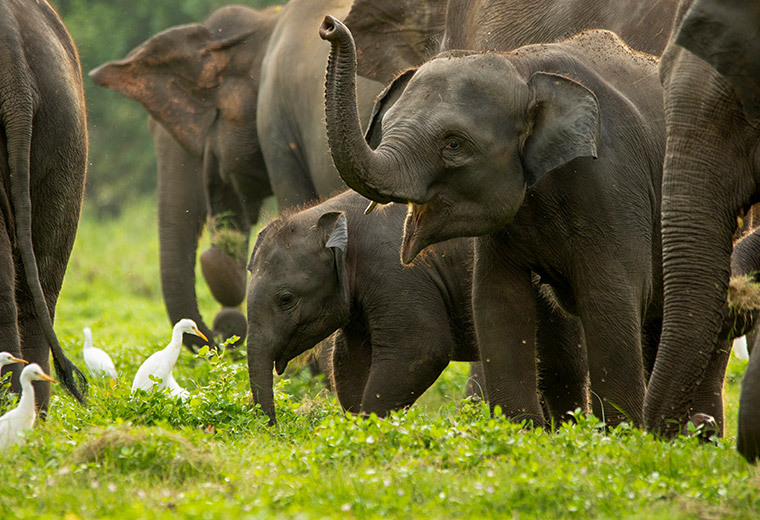 The park consists of mixed evergreen forest and scrub areas and is home to Sri Lanka’s favorites such as elephants, sambar deer and leopards. However, the central feature of the park is the ancient Minneriya Tank (built in 3rdcentury AD by King Mahasen). During the dry season (June to September), this tank is an incredible place to observe the elephants who come to bathe and graze on the grasses as well as the huge flocks of birds (cormorants and painted storks to name but a few) that come to fish in the shallow. 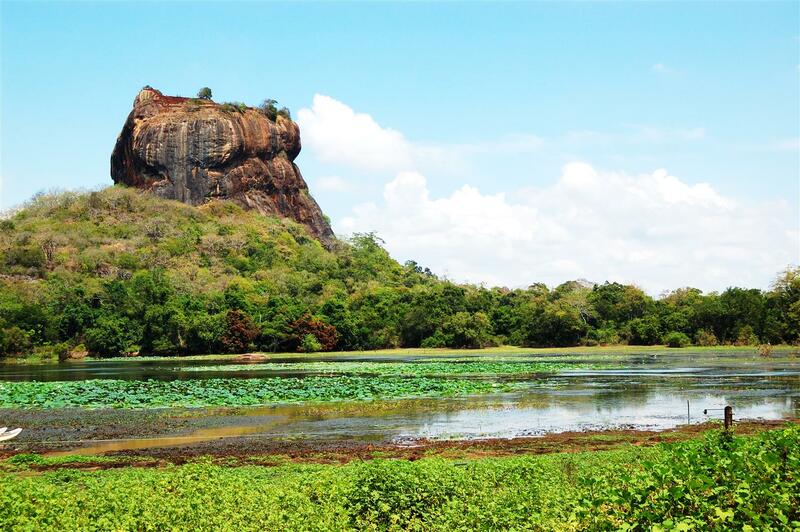 Starting early, you will proceed to explore the world famous sigiriya rock fortress. The name refers to a site of historical and archaeological significance that is dominated by a massive column of rock nearly 200 meters (660 ft.) high. Sigiriya today is a UNESCO listed World Heritage Site. It is one of the best-preserved examples of ancient urban planning. It is the most visited historic site in Sri Lanka. 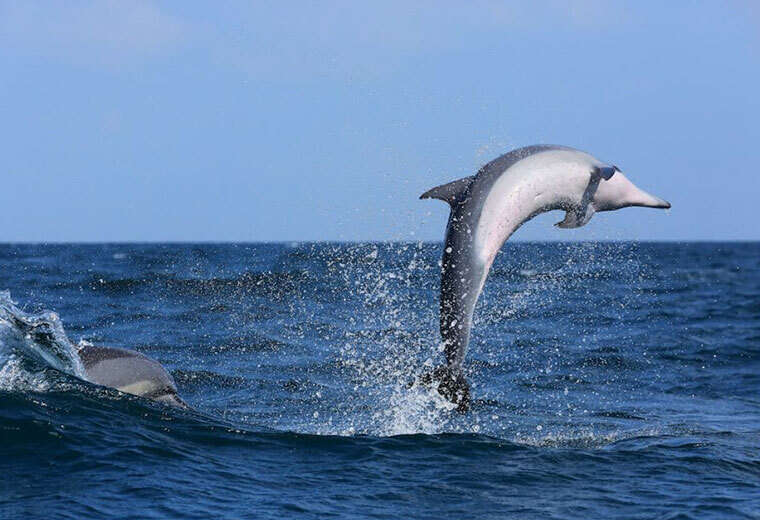 Today you enjoy breakfast on-board the yacht while you enjoy the beauty of the Indian Ocean, breath in the fresh air while watching out for whales and dolphins. After the on-board lunch you can choose to snorkel, swim, fish or just relax on board. Enjoy dinner under the stars. Today is your final day out at sea, after breakfast we set sail towards Passikudha bay. On the way make sure you keep an eye our for more dolphins and whales. The tour ends once you reach the bay.